Walt is a freelance musician and artist from near Derby in the Midlands. Walt's creative energies are equally divided between visual arts and his music as a percussionist. 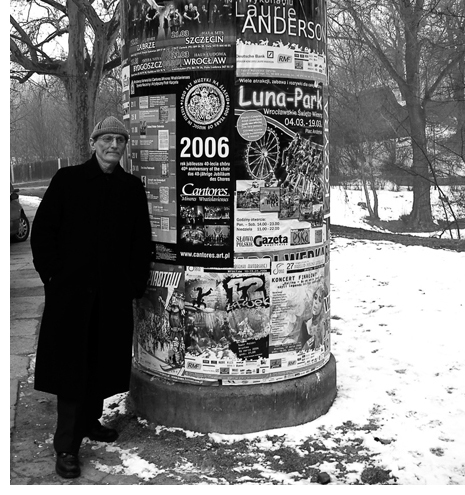 He has been involved in a host of arts projects for the last 30 years. Prior to becoming a freelance musician and artist he was, for 14 years, Head of Biology in a large Comprehensive near Burton-on-Trent. This was after teaching in Lincoln and northern Nigeria (VSO). His projects have ranged from exhibitions of paintings and sculpture, both solo and group, to installations, to cross-disciplinary collaborations with dancers and physical performers. In these latter projects his experimental percussion and low-tech electronics have always played a significant role. Playing at the final live gig of Corey Mwamba ( the sequestering ) on March 23rd , 2019. Thanks to Brian Homer for the photo. 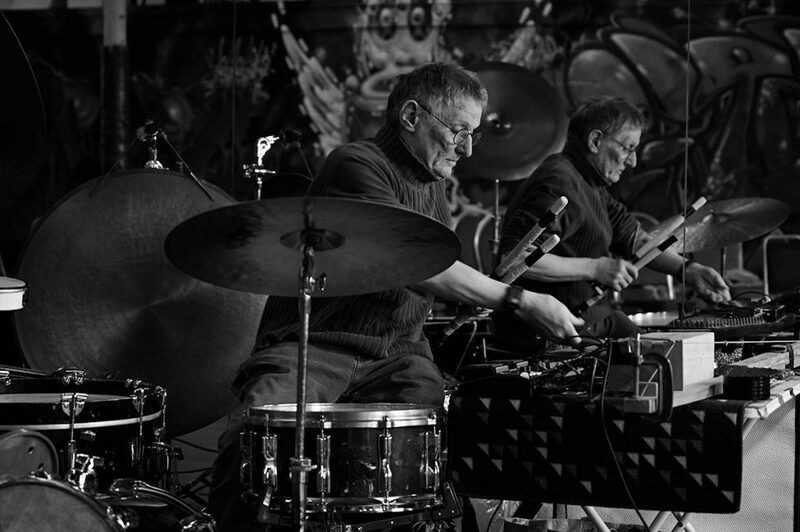 Walt has played with many leading improvising musicians from the U.K. and abroad and is presently playing in several bands (see 'Music') whilst still producing visual art ( see 'Visual Art'). It is fair to say he has an unease about specialism and arbitrary categorizations. His creative development over the years has always been very difficult to pigeonhole. His creative process is the same whatever the medium though, involving searching, experimentation, expression, pushing the boundaries and refining. There are some photographs and videos on this website that may not have been credited. Apologies for this, please contact Walt if you would like to be attributed.